We believe in putting travel rewards to good use and using travel as a vehicle for deeper discovery — of people, places and ourselves. 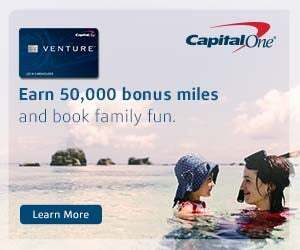 Inspired by the growing popularity of purposeful travel, The Points Guy and Capital One are partnering to share real stories that illustrate how travel enriches our lives through shared moments, culinary adventures, by meeting new people and making connections for life. Join us on this adventure by sharing your story with #MeaningfulMoments.